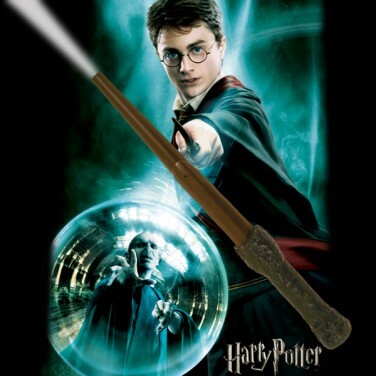 A truly mysterious magic torch that lights when you utter the magic words. 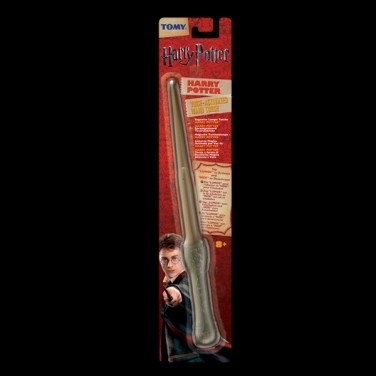 The Harry Potter Voice Activated Wand Torch recognises your voice and lights at your command! Utter a magical spell and light your torch with the power of your own voice! These fantastic Harry Potter Wand Torches use the latest in voice recognition technology so that your torch responds only to you! Record your own voice to switch your torch on and off "Lumas Nox!" 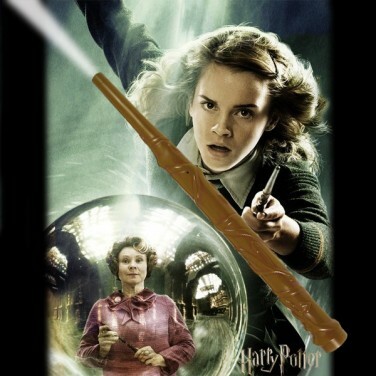 Now you can go and investigate dark and gloomy hidden tunnels, just like those at Hogwarts! 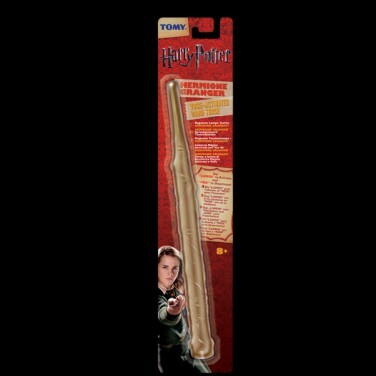 Available in "Harry Potter" and “Hermione Granger" Harry Potter Wand Torches are absolutely magic for entertaining your little wizards!